Save on Oxaprozin at your pharmacy with the free discount below. Oxaprozin is used to treat the pain and inflammation caused by rheumatoid arthritis, osteoarthritis, and juvenile rheumatoid arthritis. Retail oxaprozin prices for a 60-tablet prescription typically run between $200 and $220, depending on where purchased. 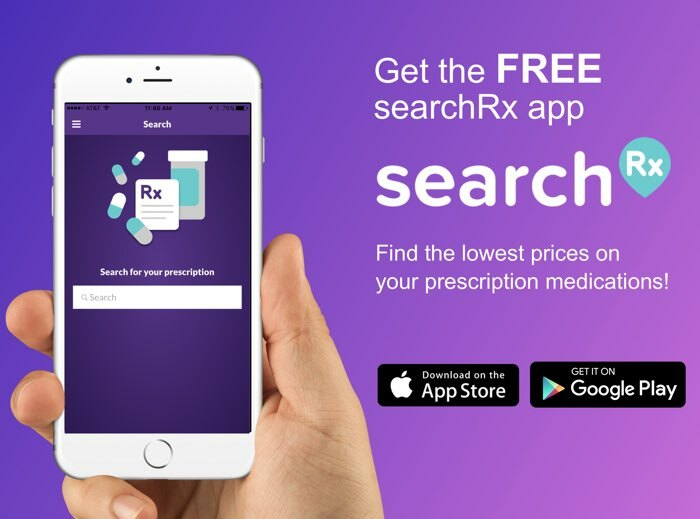 To keep oxaprozin costs manageable, coupons can be downloaded from HelpRx that deliver savings of as much as 43% when presented at local pharmacies. To download or print yours, click the ‘Claim Coupon Now’ button on the Oxaprozin page, then use one whenever you fill your prescription at your favorite pharmacy. Oxaprozin is a non-steroidal anti-inflammatory drug (NSAID). It is prescribed to treat the swelling, tenderness, pain, and other symptoms caused by osteoarthritis, rheumatoid arthritis, and juvenile rheumatoid arthritis. It works by preventing the production and release of substances in the body that cause pain, inflammation, and fever. Oxaprozin is a tablet that is taken orally, once or twice a day with water and with or without food. 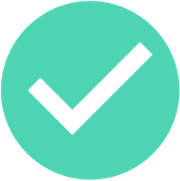 The dosing regimen will be determined by your healthcare provider depending on the condition being treated and your medical profile. Do not take more or less than the prescribed amount. As with all medications, there is a risk of side effects after taking oxaprozin. Mild symptoms include confusion, constipation, depression, diarrhea, difficulty sleeping, dizziness, drowsiness, gas or bloating, headache, tinnitus, and vomiting. If these persist or worsen, notify your doctor. Severe side effects include back pain, blisters, cloudy, discolored, or bloody urine; difficult or painful urination, signs of an allergic reaction, excessive tiredness, tachycardia, fever, flu-like symptoms, loss of appetite, pain in the upper right part of the stomach, pale skin, unexplained weight gain, upset stomach, and yellowing of the skin or eyes. Seek medical help immediately if any of these symptoms appear. If you miss a scheduled dose of oxaprozin, take it as soon as you remember and are able. If the time is near for the next scheduled dose, skip the one missed and return to the regular schedule. Do not increase the number taken or alter the dosing routine. Keep the oxaprozin drug tightly sealed in its original container and out of the reach of children. 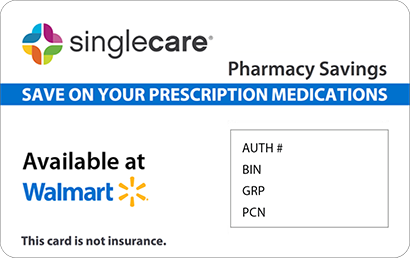 Do not store this medication in the bathroom; select a location that is secure from extremes of temperature and humidity. Any unused or expired doses must be disposed of according to the instructions of a pharmacist. If an overdose of oxaprozin occurs, contact the Poison Control Center at 1-800-222-1222 or Emergency Services at 911 for assistance. Signs of an overdose may include bloody, black, or tarry stools; coma, difficulty breathing, drowsiness, malaise, seizures, stomach pain, upset stomach, or vomiting. Oxaprozin, and certain other NSAIDs, may cause an increased risk of fatal heart attack or stroke, especially if taken for an extended period. This medication may cause stomach or intestinal bleeding. Do not take the oxaprozin drug before or after heart surgery, or if you have had a heart attack, unless recommended by your doctor. Drinking alcohol may exacerbate gastrointestinal problems. This medication may make your drowsy or dizzy; do not drive, operate heavy machinery or equipment, use power tools, or handle firearms or explosives until its effects are known. 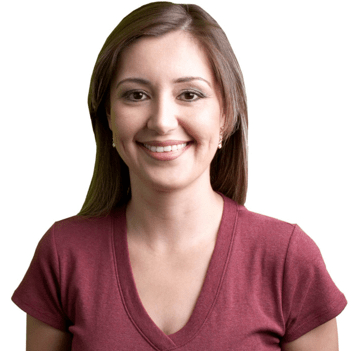 Contact your doctor if you become pregnant while taking oxaprozin. Oxaprozin is the generic version of the brand name medication Daypro. 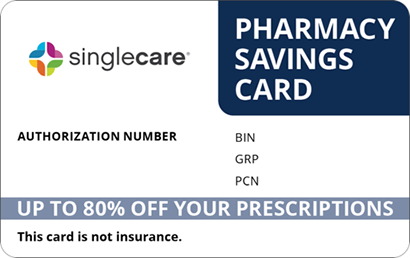 At HelpRx, we have oxaprozin price-reducing coupons available for those who have been prescribed this medication. 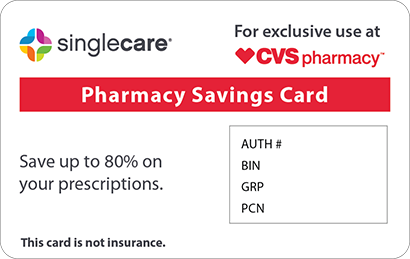 When used at local pharmacies, these coupons can lower oxaprozin costs by up to 43% when filling a prescription. Download or print yours and present it to take advantage of the savings.